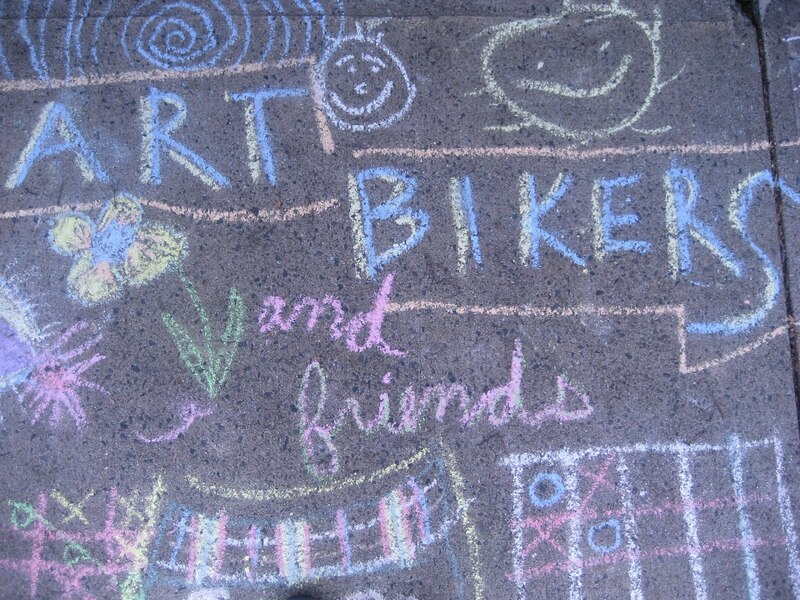 The Art Bikers once again ventured out into our community to add some Yarn Art to unexpected places! This year we created 3 big installations along the bike connector path on Windsor Street near Quinpool Road. We loved that people stopped to talk, or looked around and smiled as they passed through the space. We hope you enjoy discovering this space!